Luxury Remodeling Specialists for Upscale Homes. Remodels, Updates, Additions and Renovation. In many ways, selecting the right remodeling contractor to remodel your existing home is more important than finding a contractor to build a new home. Why? Chances are you’ll still be living in your home as it’s being remodeled. Crisci Builders is the word-of-mouth recommended builder for wealthy, successful and demanding people because we “get” customer service. It’s a hard-earned reputation, and in no situation is that more important than home remodeling. We’ll make sure you understand the remodeling process so you can plan for interruptions. And we’ll take the time to understand your preferences during the remodeling project. Call Crisci Builders before you call any other remodeling contractor or begin any work. The sooner you get us involved in your home remodeling project, the more time and money we can save you. And our problem-solving approach to everything we build means we can offer ideas and suggestions up front that you may not have considered. We’re not afraid to tell you something isn’t cost effective, or can’t be done within your budget. But we won’t tell you something can’t be done. We will be honest right up front and tell you what your home remodeling will cost to do right the first time. And while you’ll probably get a lower bid for a more complex remodeling project, chances are you’ll call us later to fix what they tried to do by cutting corners. 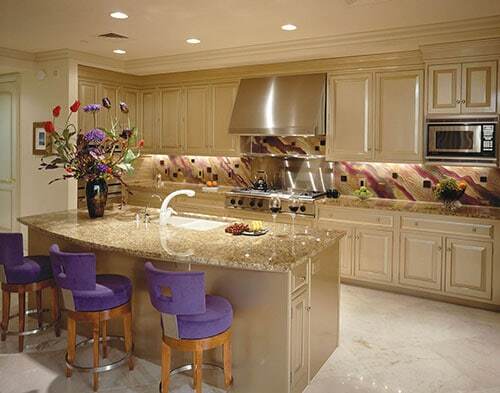 Crisci has been the remodeling contractors of choice in Las Vegas for over 30 years. We’ve worked hard to perfect our customer service model – keeping you informed every step of the way. We help you avoid expensive pitfalls early on, give you assistance navigating the permit process and constantly look for ways to improve quality and reduce costs. Give us a call and let’s start the conversation today. You’re welcome to browse the galleries of custom home remodeling and construction on this website, but a real conversation will tell you if we’re the right remodeling contractors, and let’s us determine if we can be of value to you. We are luxury remodeling specialists for upscale homes and extreme, unique and showcase custom builds. 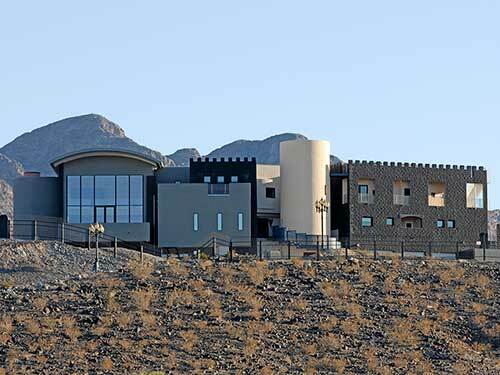 Since we built some of the largest, most outstanding homes in Las Vegas for some of the biggest names in the world, it’s only natural that we also remodel truly custom homes. But your home doesn’t need to be a literal castle to receive our attention to detail and service. 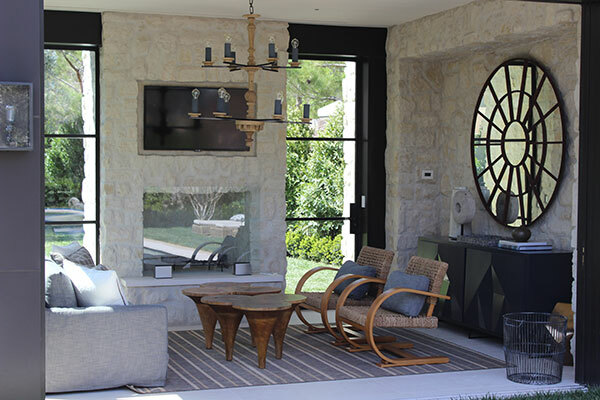 If your home is a custom build, designed by an architect and built entirely to specifications you (or someone before you) determined for that specific home, we would be happy to talk about your goals and dreams. Before you talk to an architect or designer, call us. We can save you more time and money if we’re involved at the beginning. And we can recommend architects and designers that work smart. Like we do.